Similarly if come days there is wind energy but no sunlight, the wind turbine can power the battery. If both wind & solar energy is enough, both can change the battery. The wind turbine continues to work around the colck supplying energy for the system. 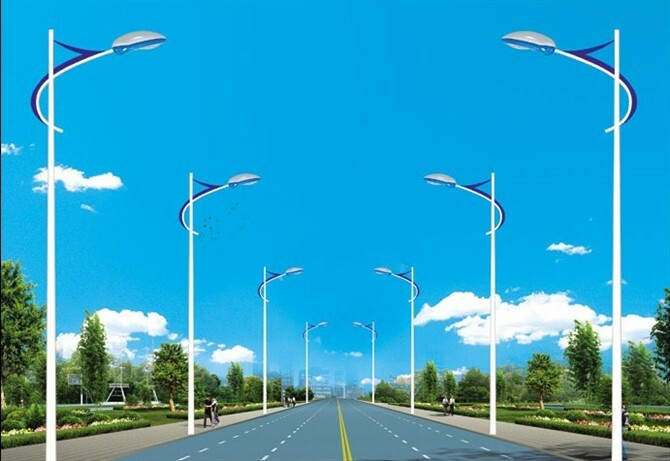 Concentrated on the production of solar products for over 10 years, the KOI produces all kinds of solar street lights, integrated solar street lights with high quality and perfect after-sale service. We want to establish long-term cooperation relationship with you. 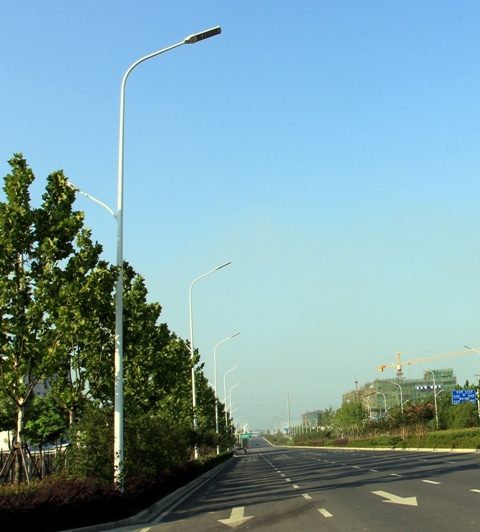 KOI can offer newest design various styles of lights, with more than 10 years experiences in manufacturing solar street lights, with a professional engineers team and hard working workers. we own a good reputation over the world. you can choose the style and material by yourself. If you have any interesting in our products, please feel free to let us know. 1. Small quantity order accepted, monthly supply 10,000pcs items. 2. Your inquiry related to our products will be replied in 12 hours. 3. Well trained and experienced staffs answer all your inquiries in English or other languages. 5. Discounts are offered based on order quantity. Creating the light of the city smartly! 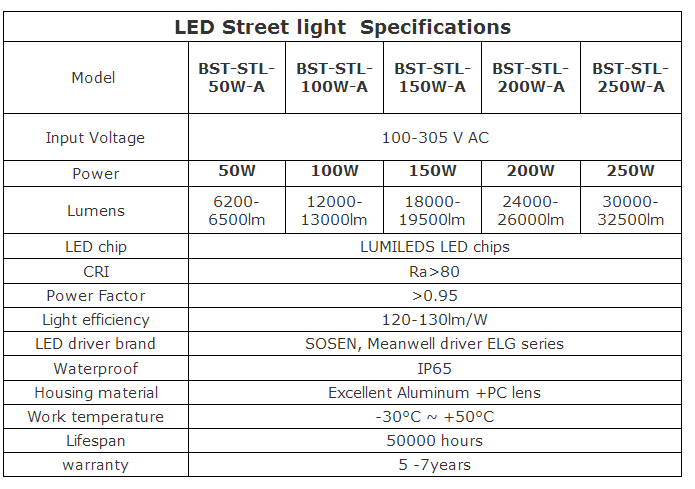 Looking for ideal Outdoor Solar Street Light Manufacturer & supplier ? We have a wide selection at great prices to help you get creative. All the Waterproof Led Lights are quality guaranteed. 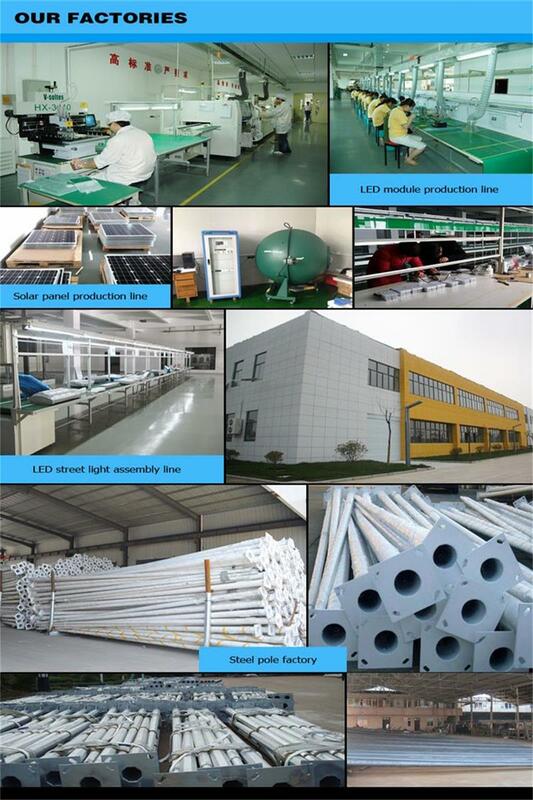 We are China Origin Factory of Green Led Lights. If you have any question, please feel free to contact us.